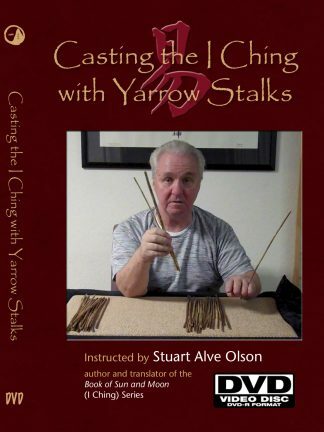 View cart “Taiji Sensing Hands: Fixed-Stance Training DVD” has been added to your cart. Filmed over the weekend of January 28 & 29, 2017, during the first Yellow Court Seminar taught by Stuart Alve Olson, this 4-DVD set contains the instructions for the initial practices of the Yellow Court External Illumination as described in volume 1 of the Yellow Court Series by Stuart Alve Olson and Valley Spirit Arts. 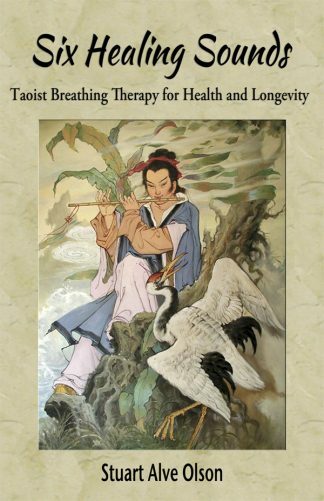 Within these lectures the foundational philosophy and practices are explained in detail, along with instructions for engaging in the beginning 90-day immersion practice focused primarily on the development of Essence (Jing). 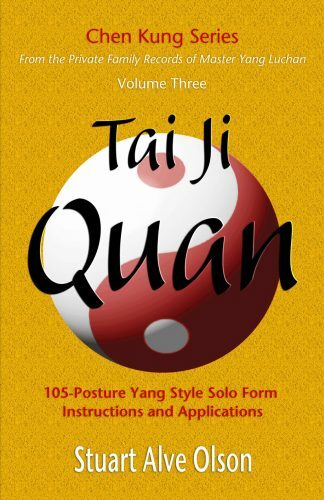 This seminar was specifically designed to aid readers so they may gain a greater understanding of the External Illumination text (presented in volume 1). 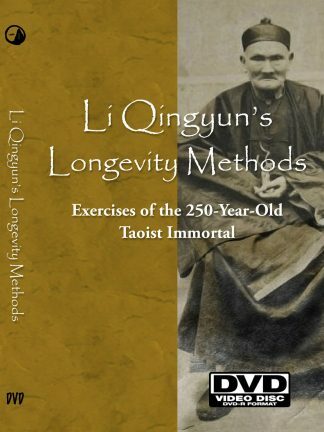 These teachings provide an abundance of insightful information, rendering a unique and effective approach to Internal Alchemy and Qigong practices. 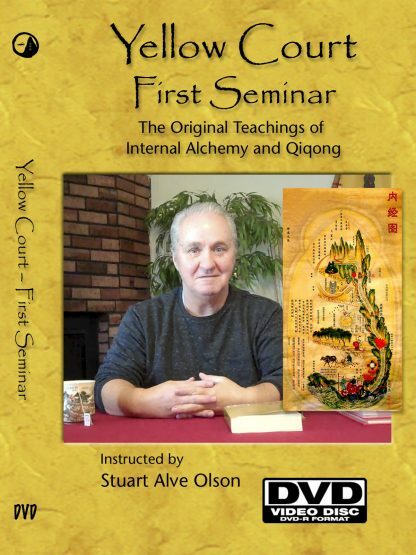 Whether you are interested in engaging in the Yellow Court practices or simply interested in Internal Alchemy, Qigong, or Taoist philosophy, this 4-DVD set has a great deal of useful information to offer.